Ladies, get in free! Ladies, free, move out the way! Sounds like a club on Thursday night? In reality, Red Dawn Combat Club offers free kickboxing to all of the ladies on Monday, Wednesday, and Friday. For those women looking to learn self-defense essentials or kick their glutes into shape, youâ€™ll embark on an intense course learning jabs, hooks, front kicks, side kicks, and even roundhouse kicks. Every woman deserves the right to free self-defense. They also deserve the right to a sculpted body. Isnâ€™t that what Americaâ€™s all about? 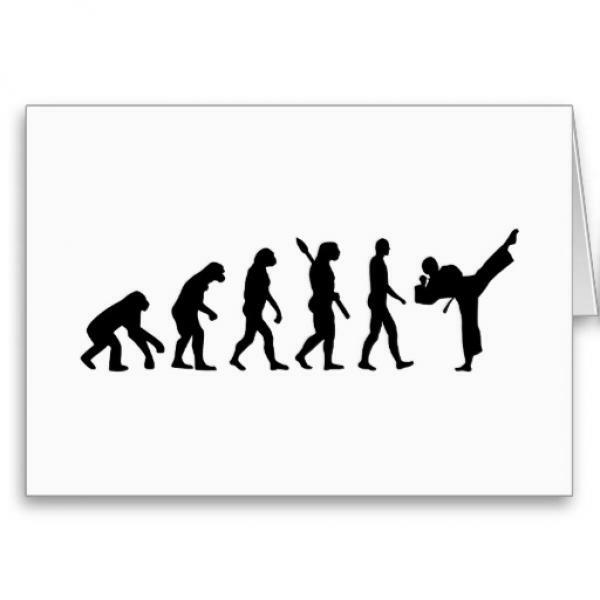 Front, side, and roundhouse kicks?! Itâ€™s as if youâ€™ve become the Red Ranger or Pink Ranger or Chuck Norris of your childhood dreams. Elite Plus MMA implements mixed-martial-arts style kickboxing into your workout regimen. Oh, and if you couldnâ€™t guess, for free. With Elite Plus, youâ€™ll save some dough while improving strength, conditioning, flexibility, and, hopefully, knowledge of kickboxing masters. In such a highly touted class with no costs, youâ€™ll be kicking and screaming...well, hopefully not much screaming. 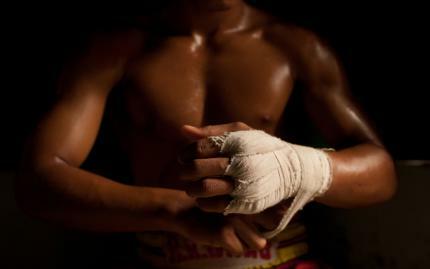 Muay Thai developed in ancient Thailand as the Thaiâ€™s response to a Burmese invasion. Steeped in war protection and protecting King Rama, Muay Thai employs the â€œart of eight limbs,â€ using arms, legs, knees, and elbows to protect the self. With Fitness Fight Camp, youâ€™ll venture to Central Park, learning fighting techniques in partner drills, for the best outdoor workout of your life. Build strength, improve your endurance and burn fat without ever burning money out of your wallet.